With the help of our staff on the ground, who are experienced community workers with insight into local issues, we have made an initial selection of students who are currently at school, have participated in Nukanti's programs, and need your support to continue their education. Before proceeding to the profiles please read our FAQs section in order to get a better idea of the concept behind the program, your responsibilities as a sponsor/mentor, Nukanti's responsibilities as administrator of the program, and the responsibilities of the supported children and families. For further information and expression of interest please email us at info@nukantifoundation.org. Karina just graduated 3rd grade at the Altos del Pino Primary School of Soacha, in the outskirts of Bogotá. Her favorite subject is Mathematics. In her free time she likes playing football or playing with her siblings. She also likes music, singing or walking in the park and helping around the house. 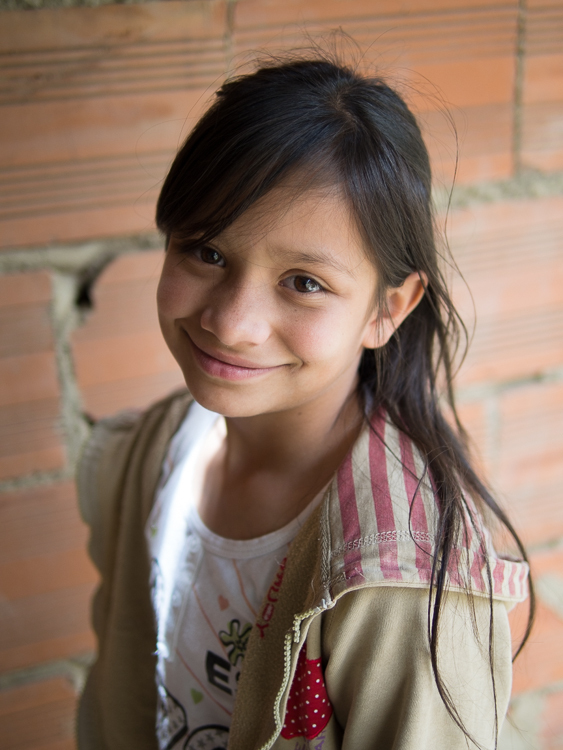 Karina lives with her mother, grandmother and four of her siblings. She is sister to Daniel, who is also included in Nukanti's Mentorship Program. Daniel lives in Altos del Pino, in the municipality of Soacha, in the outskirts of Bogotá. In January 2014 he will start 3rd grade at the Luis Carlos Galán Primary School. His favorite subject in school is P.E., and in his free time he likes playing football and doing capoeira. He would like to be a professional capoeirista or rapper when he grows up. Daniel lives with her mother, grandmother and four of his siblings. He is brother to Karina, who is also included in Nukanti's Mentorship Program. Cristian studies at the Institute of Santa Elena in the municipality of Quinchía, in Colombia's Coffee Region, and will start 9th grade. His favorite subjects are Mathematics, Natural Science, and he also likes literature. In his free time he plays football and likes studying. 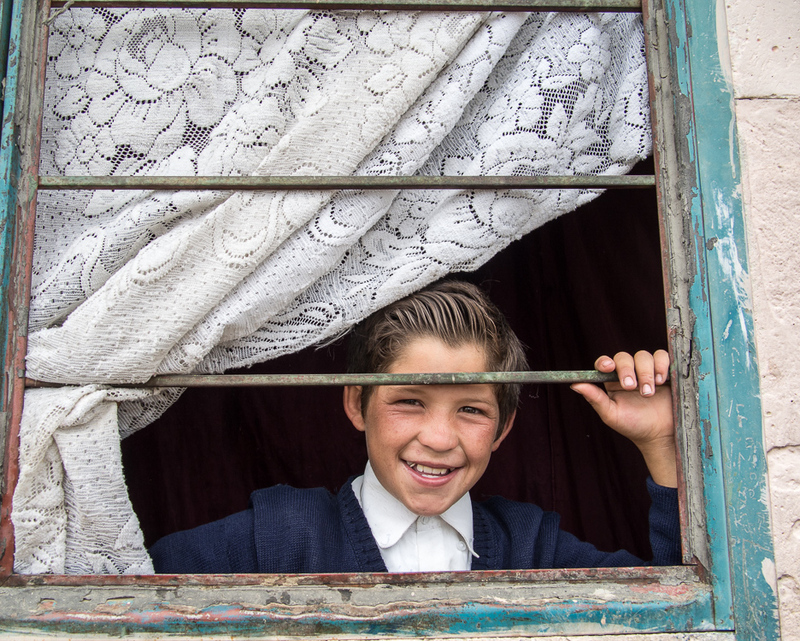 He lives with his parents in the Santa Elena settlement. After finishing high school he would like to pursue a career in Business Administration in order to support his family and build a better future. 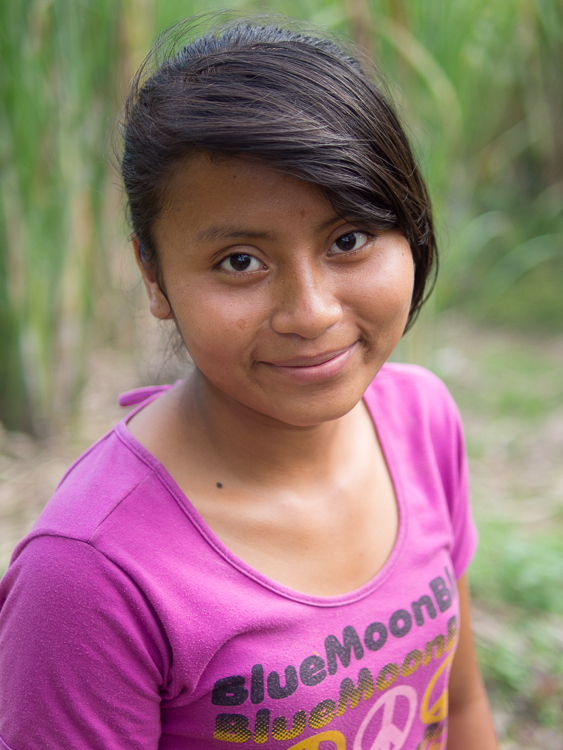 Sandra lives and studies in the Sausaguá settlement, in the municipality of Quinchía, in Colombia's Coffee Region. She just finished 5th grade student and is about to begin 6th grade in January 2014. Her favorite subject is Arts. Sandra likes reading and her favorite book is the Little Red Riding Hood. In her free time she likes playing games with other children or watching TV. Sandra lives together with her older brother, sister-in-law, and nieces and nephews. Her mother lives in the same settlement and she has a close contact with her, but moved in with her brother to be closer to school. She would like to be a doctor when she grows up. Yudi lives in the Sausaguá settlement, in the municipality of Quinchía, in Colombia's Coffee Region. She is a very good student and will start 11th grade in January 2014. She loves mathematics and accounting, and wants to go to university to study Business Administration. Yudi is the oldest of six children and lives with her mother and five sisters. In her free times she likes reading or playing football. She is very responsible and is a great role model for her younger siblings. Francisco lives in the municipality of Soacha, in the outskirts of Bogotá. Unfortunately, he is struggling at school and he will have to repeat 2nd grade in 2014. His favorite subject at school is drawing. He also likes playing games and playing with toy cars. He would like to be a conductor or policeman when he grows up. He lives with his parents and with his older brother and sister. The family has been forcibly displaced from Medellín and his father is currently there for several months. Jasmin Andrea studies at the Buenos Aires Primary School in Soacha, in the outskirts of Bogotá, and will start 4th grade in January 2014. Academically she is the second best student in the school, and Mathematics is her favorite subject. When she grows up she would like to be a Spanish and Mathematics teacher. Her dream is to buy her own house and travel to other parts of Colombia. Jasmin Andrea lives with her mother and seven siblings. In her free time she likes studying or singing and dancing with others in circle games. Sebastian lives in Altos del Pino, in the municipality of Soacha, in the outskirts of Bogotá, with his mother and his sister. He just finished 1st grade at the Luis Carlos Galán Primary School and his favorite subject is Mathematics. After school and on weekends he likes playing football or doing capoeira. His dream is to become a professional football player or policeman when older.